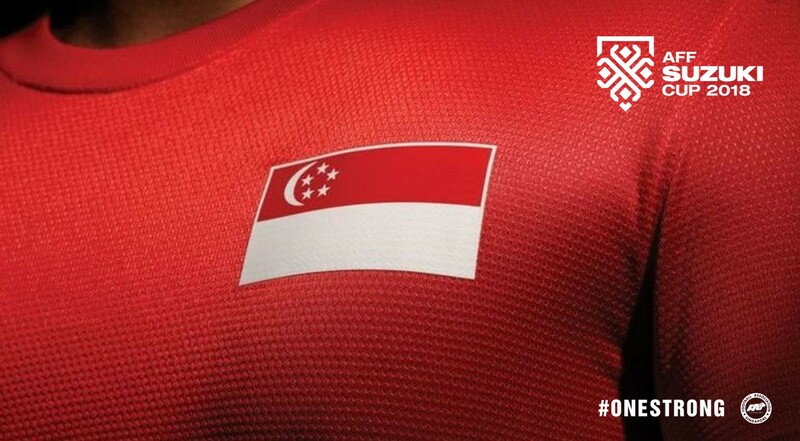 Are you ready to cheer on your favourite team at the National Stadium? 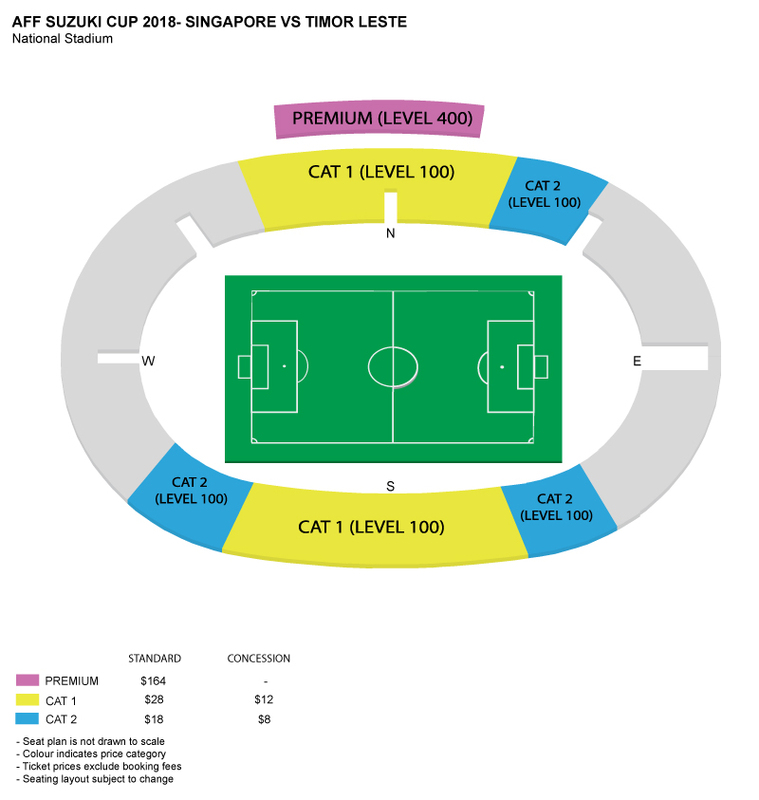 Here's what you need to know for a smooth experience at AFF Suzuki Cup 2018! The AFF Suzuki Cup 2018 is here! Four-time champions Singapore are in Group B with two-time defending champions Thailand, Indonesia, Philippines and Timor-Leste. The Lions will open their campaign at the National Stadium against Indonesia on Nov 9, before facing Timor-Leste on Nov 21. This is your one-stop ticketing portal for both matches hosted at the Singapore Sports Hub. Get your tickets with just a few clicks and come down to witness thrilling football action LIVE! *Concession tickets are applicable to Students with a valid Student Concession Card, and Senior Citizens aged 60 and above with a valid Senior Citizen Concession Card. Photo ID will be requested upon entry for verification.